It is said that the Imagination! Pavilion will be the host to the new Visa cardholder exclusive photo spot. 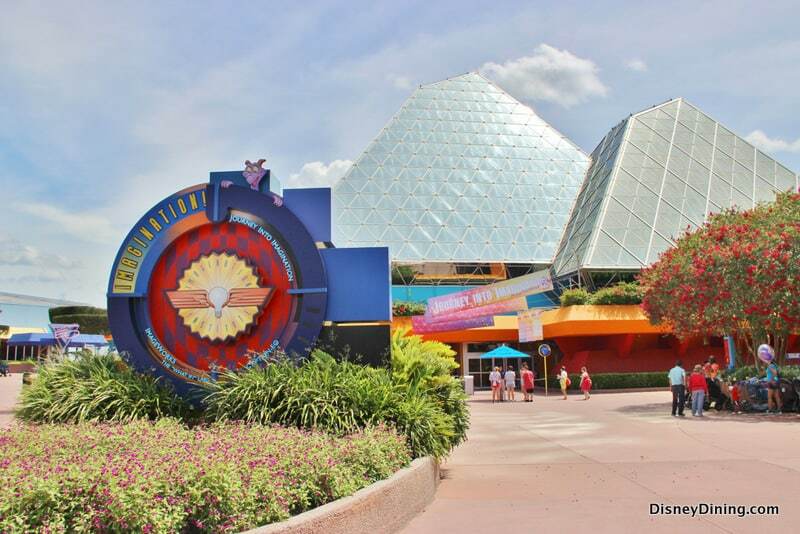 With this addition, the current location at Innoventions West will be closing. You must show your Disney Chase Visa in order to enter the area for your free photo spot with the character for that day. This may help drive a little more activity over at the Imagination! Pavilion and could mean exciting changes at Innoventions West. We will keep you posted as we learn more!